I am no food blogger but I am a big sucker for Korean food! My bff, Mi-Ann, introduced me to this Korean restaurant. I didn't expect much since we had to travel far just to get there but it turned out I actually liked the place as well as the food. If you live in Manila then I definitely suggest you try this place especially if you are a fan of Korean food just like me. I met with my bff last week because she just got home from London so I really wanted to see her. I also took the chance to meet her bf for the puppy he was going to give me. More of that story here. 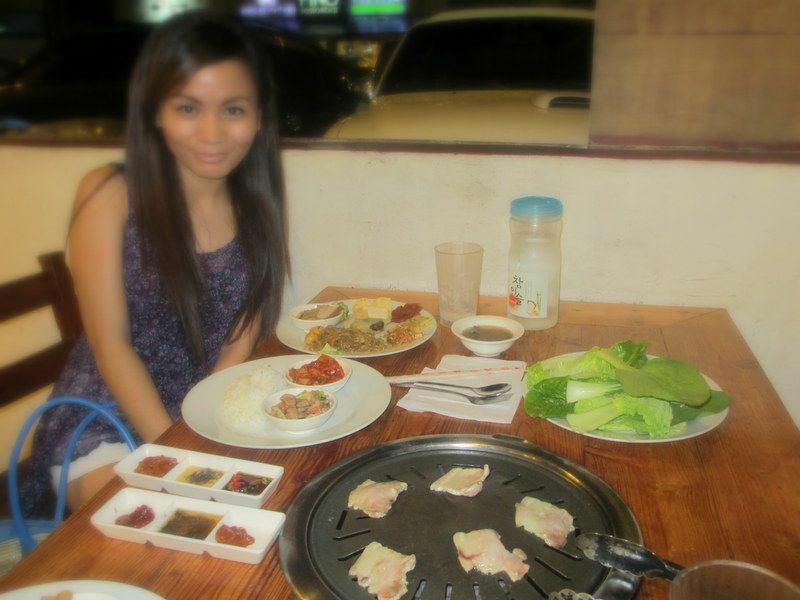 So we went to Don Day Korean barbecue restaurant. I did not intend to post this as a blog entry here. So I did not take too much photos and the ones that I have won't even pass the standards of an entry-level food blogger... But when I told my friends about this place, many of them were interested so I thought you guys might be interested, too. 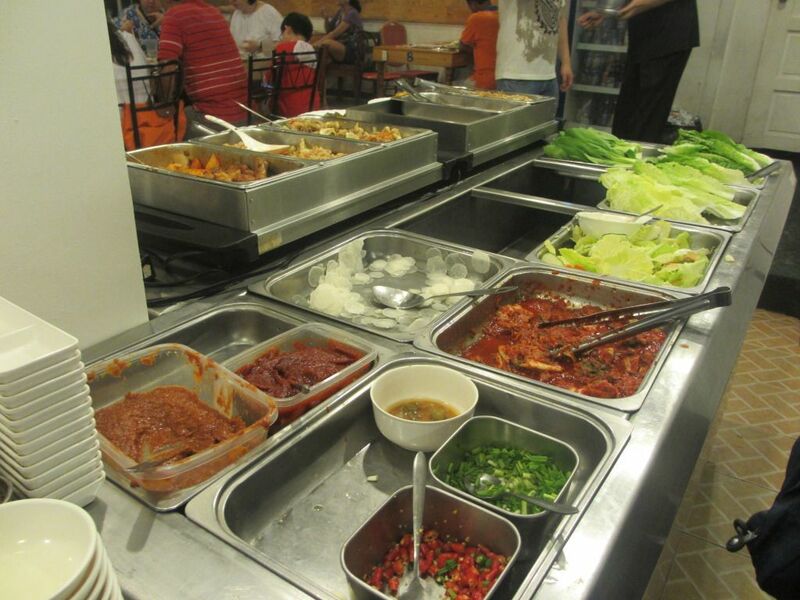 They serve Korean food BUFFET in 2 periods. We went there on a Sunday so I guess they are open on weekends but I'm not sure if they are open during holidays. 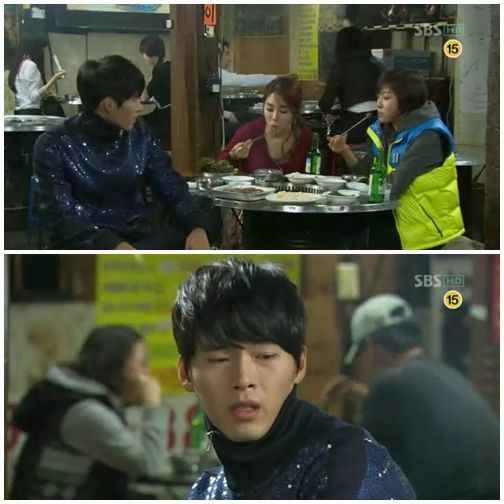 Now if you watch a lot of Korean dramas then you have probably seen this scene a lot. 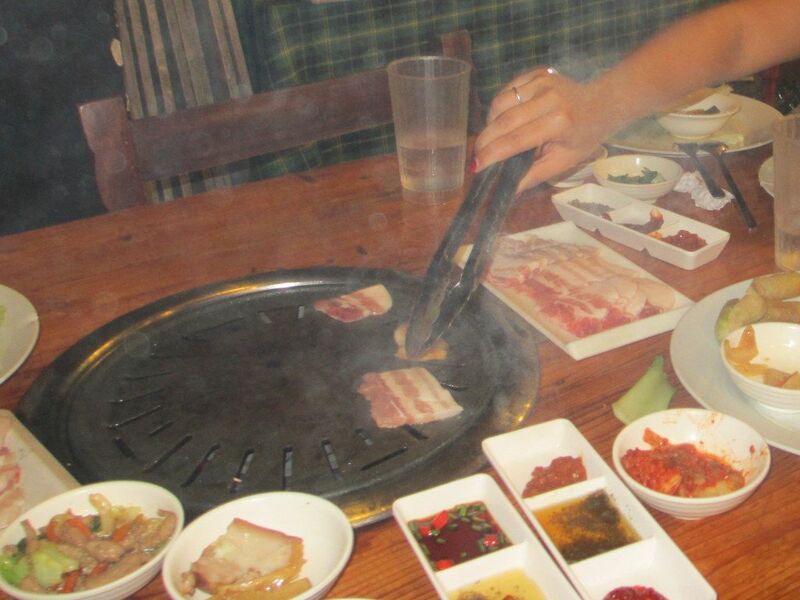 It is best to try the Php299 buffet to enjoy Korean dining to the max! Our table before eating. This photo doesn't do justice to how much full we were that night. We got there at around 8 pm and left the place at past 10pm! We just sat there and filled our stomaches with so much Korean food goodness! 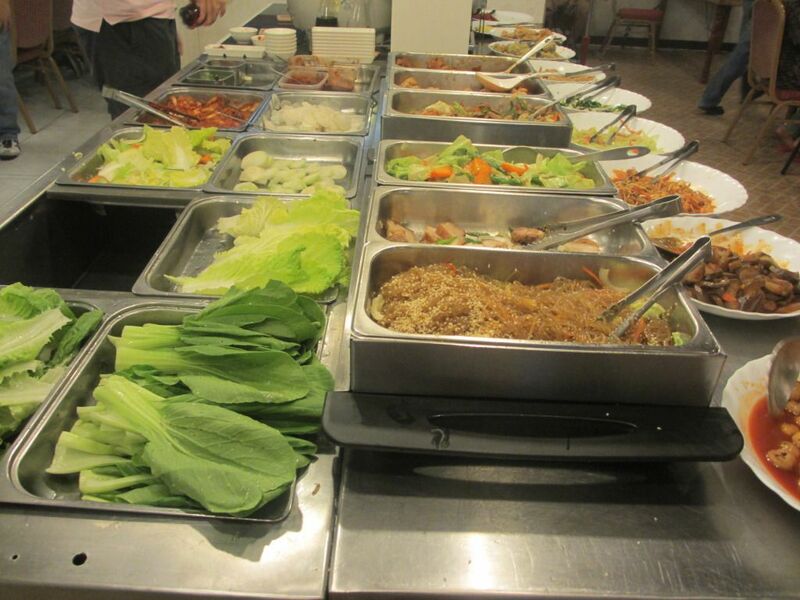 I went back and forth to the buffet table about 4 times! I may be short and tiny, but my stomach is not. My side of the table. Yes, all that multiplied to 4! 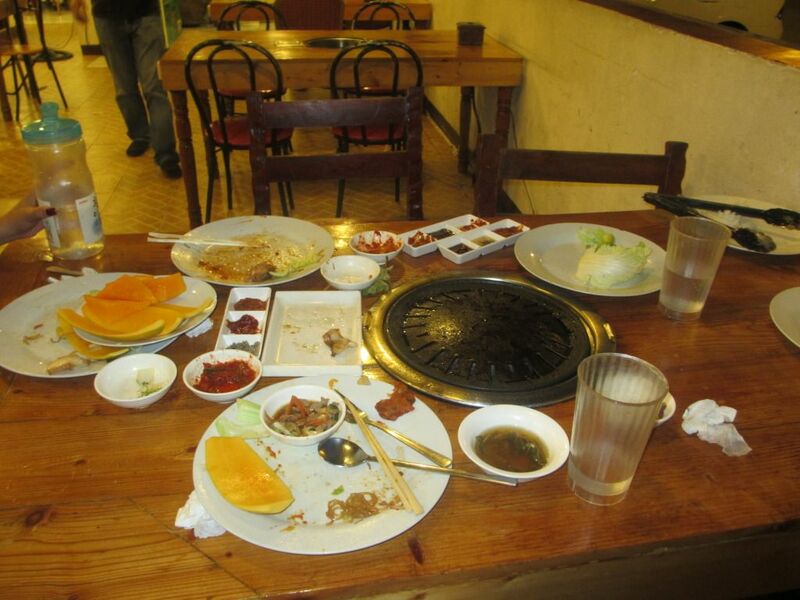 After eating, this was how our table looked. 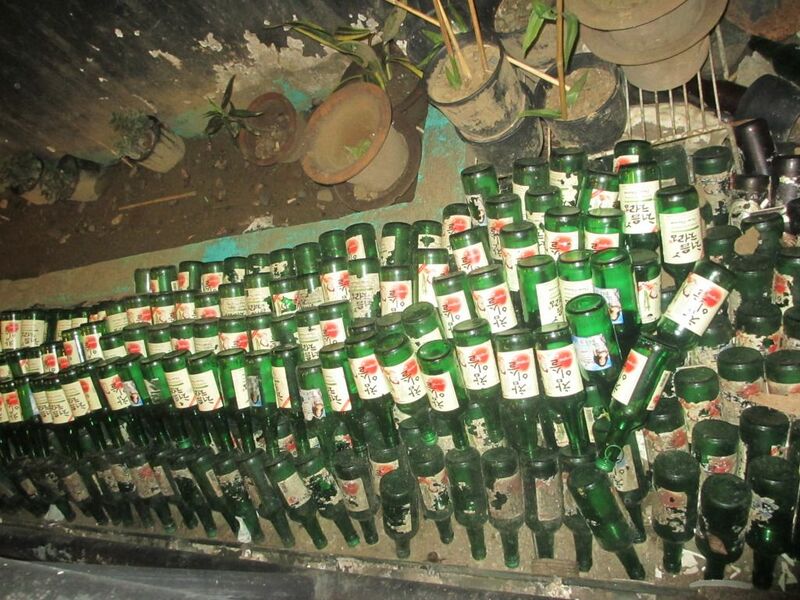 1/4 part of their Soju bottle collection. The line was too long, my camera couldn't fit the entire floor. Have you tried Soju? 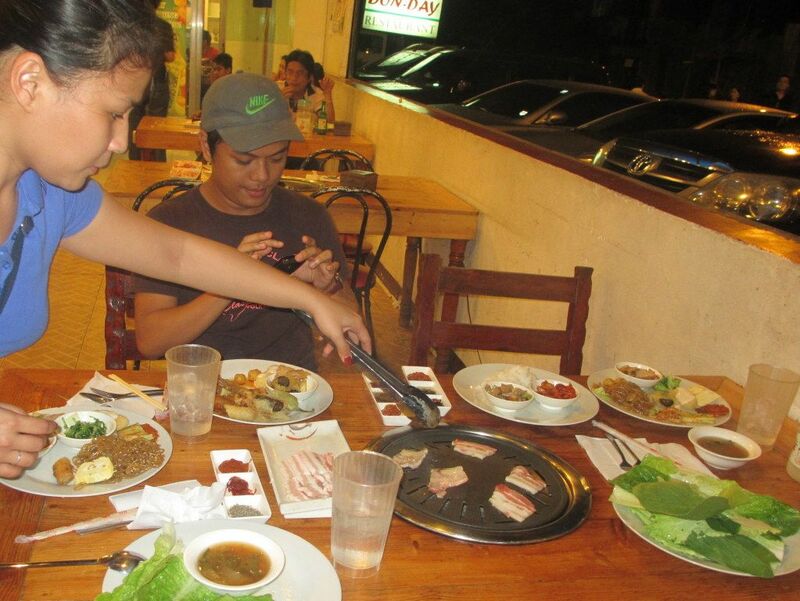 I've tried it before with some Koreans and some FIlipino friends. All I can say is that anyone who can drink up 1 bottle of this is really a tough drinker! And that was the Don Day buffet experience. 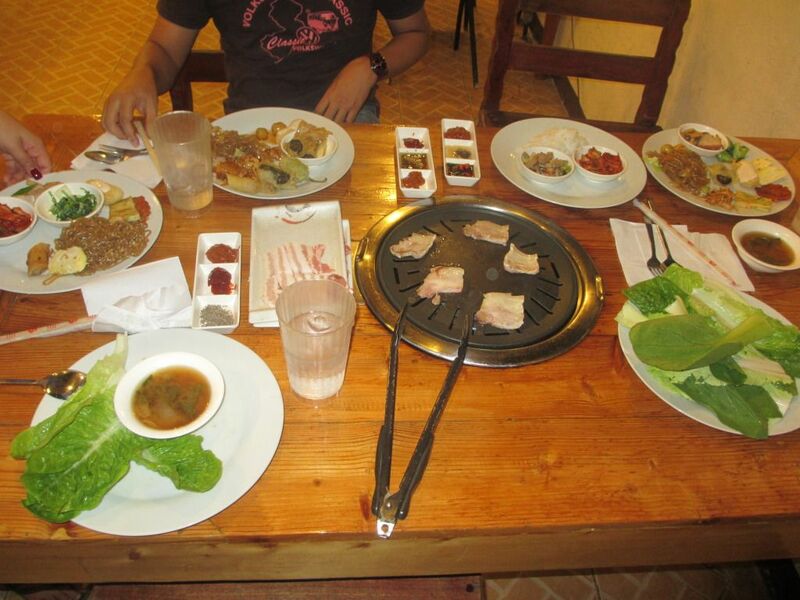 The food is really great and for the price of only Php299 you get to eat unlimited Korean food. 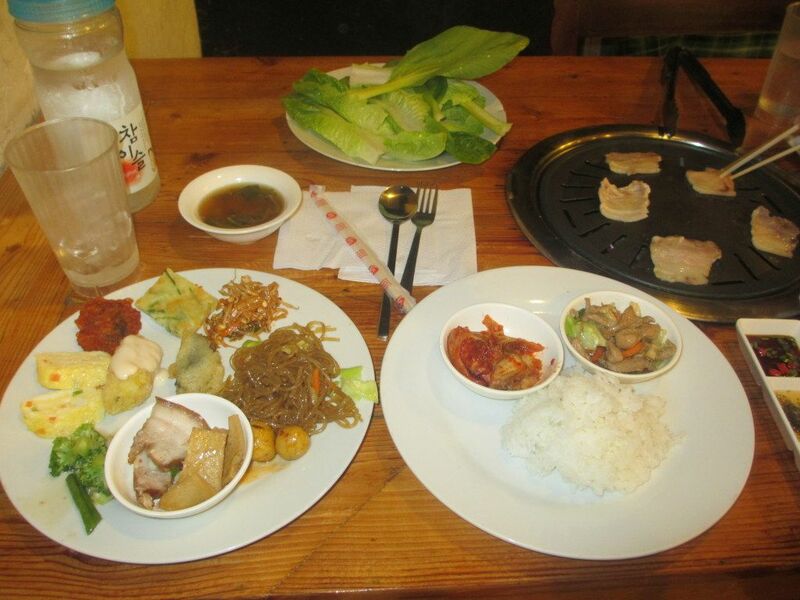 Korean food in the Philippines is usually pricey. There's a restaurant near our office that sells tteokbokki for Php150. Imagine just one dish for that price. Double that price in Don Day and you could eat as much as you want! It's really good. 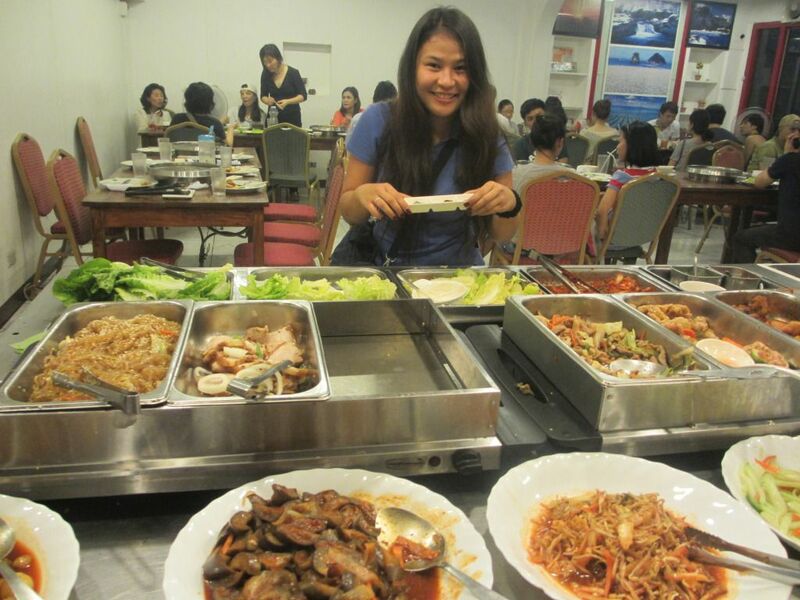 The place is really good for people with bigger appetite. The only thing I did not like was the ventilation of the place. 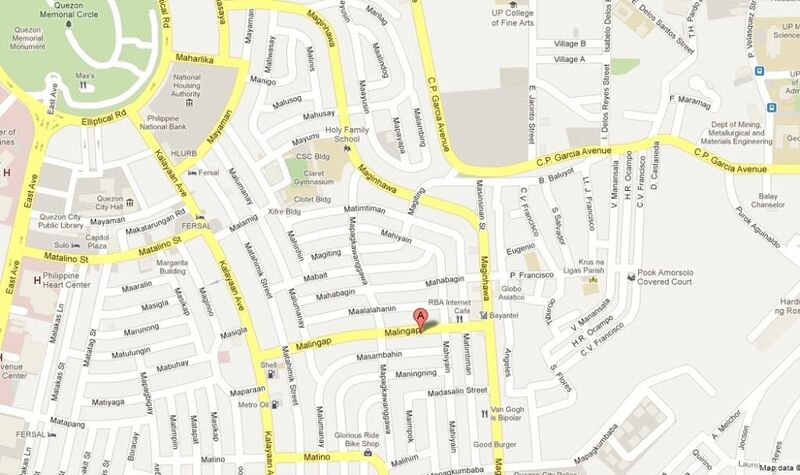 I suggest you go here at night after you are done with everything you need to do. 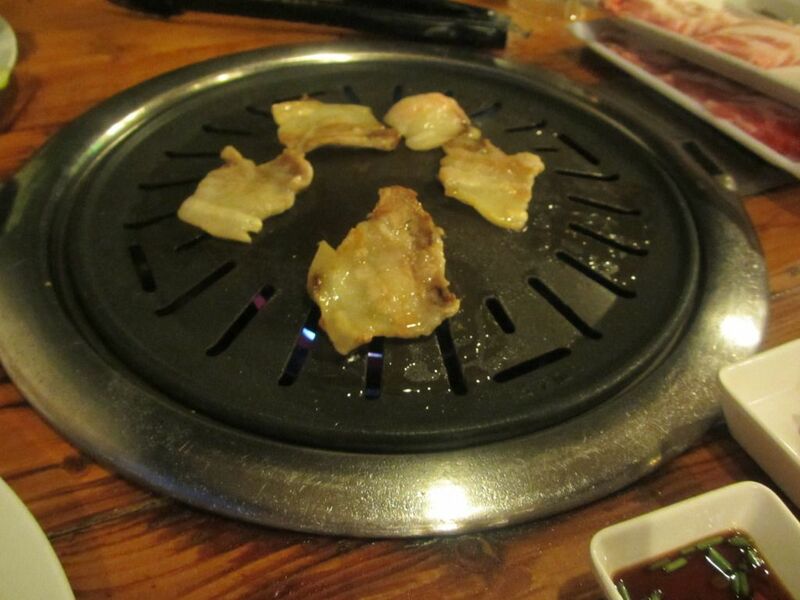 The place is not air conditioned so the smoke coming from the BBQ will all go to you, your hair and your clothes. 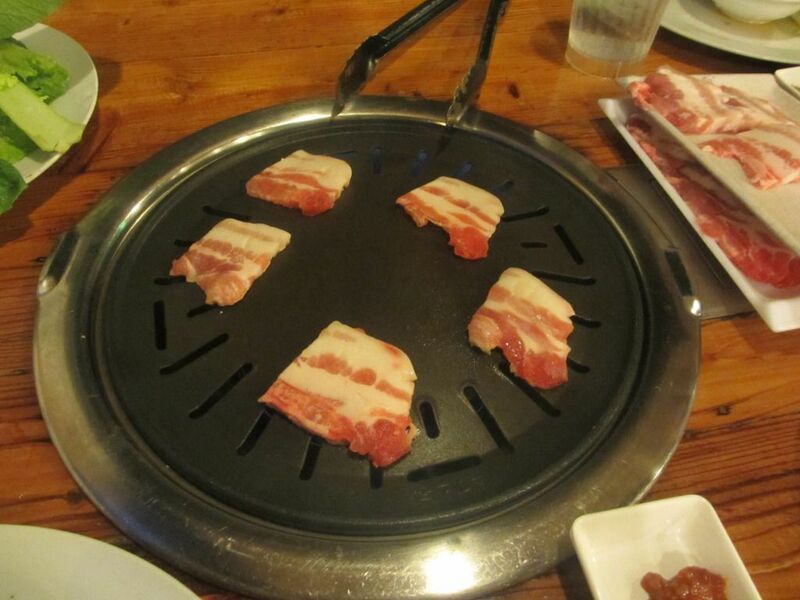 In some other Korean restaurant's I've tried, they have smoke vacuum(?) right on top of the grill so the smoke won't go everywhere and the place won't be too hot. Don Day could improve that part and their restaurant would be the bomb. Thank you for reading today. 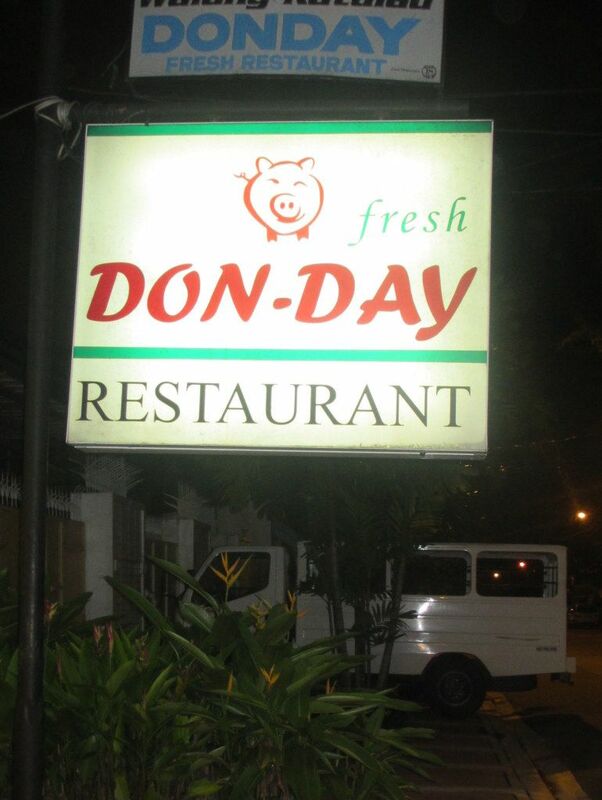 I really suggest you try Don Day. Let me know when you do!